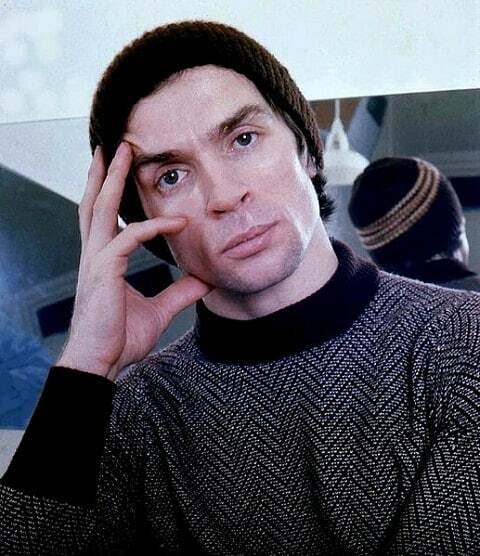 Russia had denied claims that the Minister of Culture was involved in postponing a Bolshoi premiere about the life of Rudolf Nureyev (above) because of the country’s “gay propaganda” law. Due to premiere today, Nureyev is a ballet adaptation of the life of the Soviet ballet superstar, who defected to the west in 1961. A spokeswoman for the ministry denied Vladimir Medinsky banned the production but confirmed that a “long conversation” with the theater’s director, Vladimir Urin had taken place. Yesterday, Urin held a press conference during which he denied the postponement was because of the productions gay themes. He said he had a brief conversation with Medinsky after the decision was taken to postpone. Princeton University’s Professor Simon Morrison, who has written a book on the Bolshoi, said online dress rehearsal footage did appear to show that the performance was “shaky,” suggesting that artistic concerns could have been involved in the decision to postpone. Introduced in 2013, Russia’s “gay propaganda” law bans any event judged to the promote homosexuality to under 18s. The European Court of Human Rights ruled last month that the law is discriminatory and breaches the European convention on human rights. Watch Nureyev perform with Margot Fonteyn in Swan Lake below.